Be a young aspiring uphill racer. You are about to embark on a journey that takes him to where no ride has ever been before. With perfect laws of physics you need to drive a monster car race on uphill and Climb as fast as you can to complete your race. Face the challenges of unique hill racing environments in your monster car in this racing game. Gain bonuses from daring tricks and collect coins to upgrade your car and reach even higher distances. Control your big monster car to climb hills with most realistic control to face the challenges of unique uphill & downhill environments. 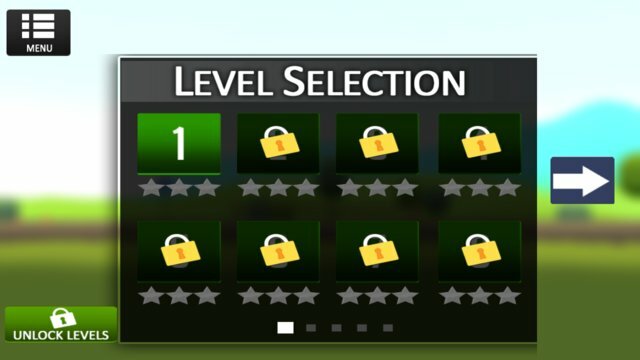 From each other by mountain climbing adventure race level is waiting for you. With challenging sections of land and land in the 4x4 turbo diesel engine, which has an extremely convenient tool will check conditions. Need to be careful not to fall down the cliff will be! Mountain Climbing 4x4 racing game you will experience difficult moments. 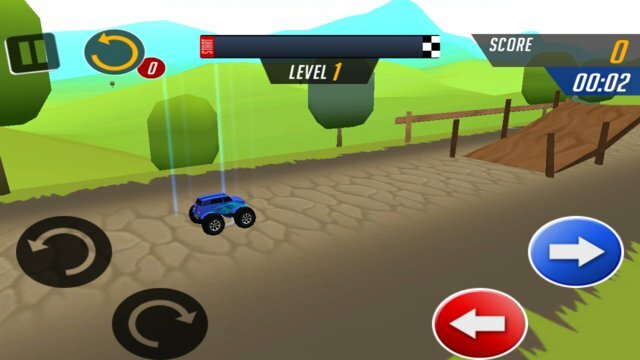 You have options to make your monster car jump over obstacles so use it as much as you can. Enjoy your hill racing for free..
-Real turbo sound of engines.